Teresa founded Simply Couture Weddings in December 2009, after using her natural coordination and design abilities for years before, planning weddings, showers and dinner parties. her past background in Multimedia Journalism/Communication and Women’s Studies has helped her shape her small business, and has set her above in the industry. She believes in creating unique events, individual and streamlined to each couple she works with, and loves to see the little details come to life according to plan. Her favorite part of any wedding is that first moment when a groom sees his bride. The magical, intimate moment brings tears to her eyes every time! Their routine approach to finding what makes their brides and grooms pleased, what makes them swoon, and what makes them bubble over in happiness is the cornerstone of their business. The combination of these emotions is what makes their style irreplaceable. As a team, they work with their couples, their couple’s families, their assembled exclusive-to-their-style vendors and venue to create a flawless vision brought to life. As wedding planners, they have a natural talent to pool your resources, vision, and details, into one extraordinary final product. Simply Couture Weddings is an award-winning firm, featuring premium work that has been published in many publications and online blogs, including the popular Style Me Pretty blog, Munaluchi Bride and Trendy Bride magazines, and Grace Ormonde Wedding Style. 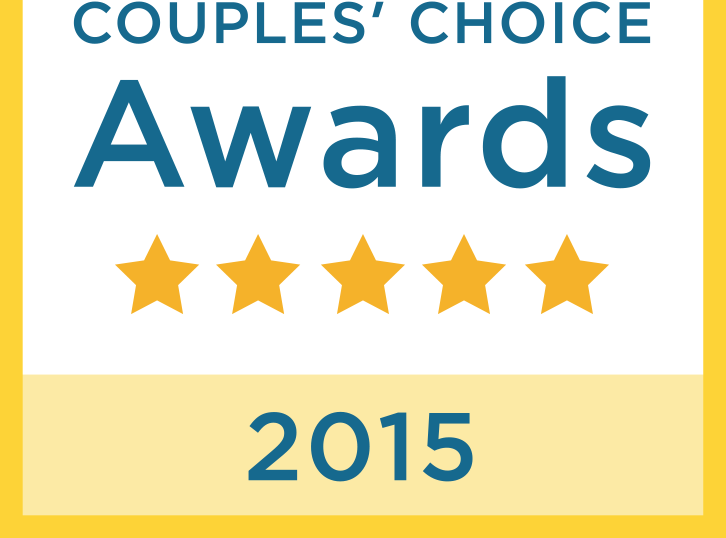 They have been awarded for The Knot’s Best Of Weddings in 2013, 2014, and 2015. In her spare time, Teresa enjoys spending time with her husband and her little boys, and shopping. She is a self-professed book hoarder, and is equally obsessed with cooking, nutrition and exercise. If she wasn’t planning weddings, she would be decorating homes, another hidden passion that she has expressed. Her Sicilian and Portuguese background inspire her love of great food and better wine, which, combined with my passion for design and detail make her the quintessential guide to planning your perfect wedding day!